Worn around the neck, the scarves are more of a fashion accessory these days, than an accessory to protect you from cold. Scarves are not just a mere accessory, but a style statement. Whatever you are wearing, an accessory like scarf can enhance the whole look and make you look more glamourous. There is an amazing variety of scarves available these days, from silk to wool, plain to patterned. You can choose the one suiting your style and wear it in a unique way. There are many ways in which the scarves can be worn, depending upon its size and cuts. A scarf can be worn as a head covering, belt, shawl etc. Whichever way you wear a scarf, it can make you look gorgeous and stylish. 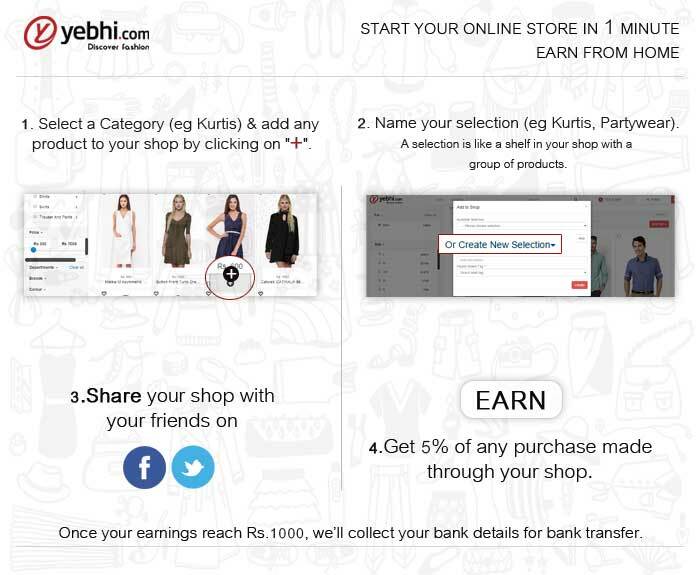 You can shop for the scarf of your choice online, as <a href=http://www.yebhi.com> shopping online</a> lets you shop from the comfort of your home. Yebhi.com, one of the most stylish online shopping sites of India, is sure to provide a variety of scarves in different designs, colours and patterns which will appeal to everyone’s fashion sense. <a href=http://www.yebhi.com/online-shopping/scarves.html> Buy the scarves</a> from Yebhi and take advantage of the great offers, apart from free shipping.